Could internet prices be rising in the United States? 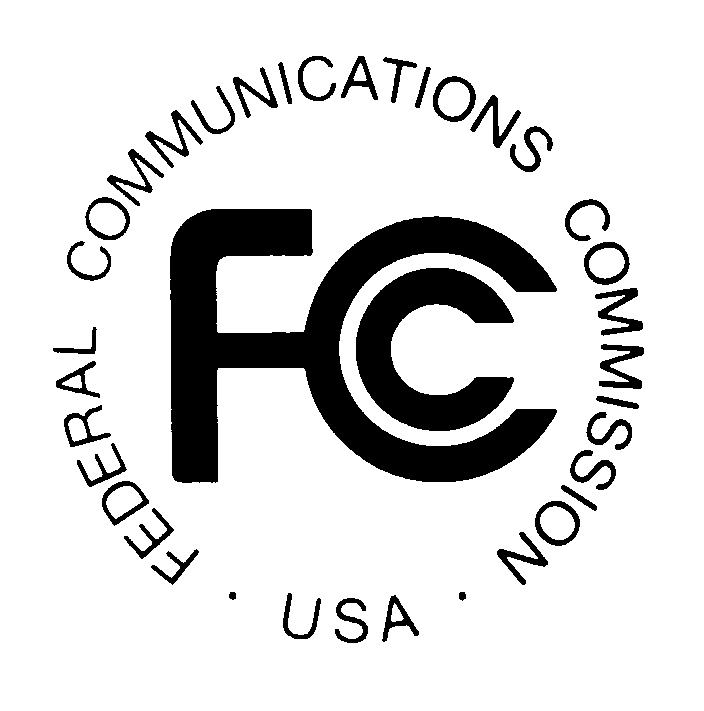 The rule in question was added in part of the Telecommunications Act of 1996. The rule makes it so “large telecom companies must allow smaller rivals to piggy-back on their networks at rates set by the government.” There has been a formal request by USTelecom, a group that represents the larger ISPs to waive that rule, which industry experts suspect would result in a price hike for consumers. There is no immediate worry about this rule being waived. CBS assures that the FCC “isn’t expected to take action until 2019 at the earliest.” However, keep an eye out for progress on this decision as time passes. It may effect the telecom industry of the United States going forward.